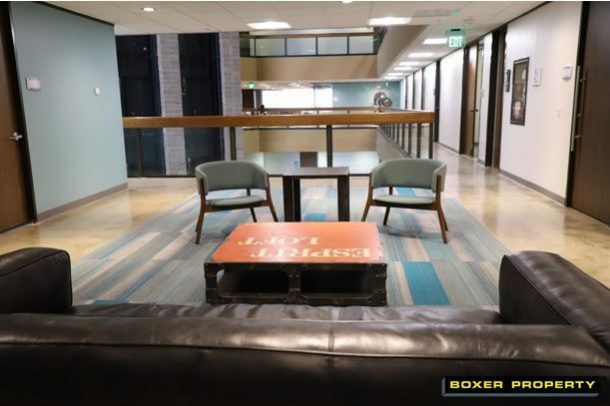 February 6, 2019 (HOUSTON, TX) – Houston-based Boxer Property is happy to announce the grand opening of a new Workstyle collaborative office space at 7322 Southwest Freeway in Houston, TX. 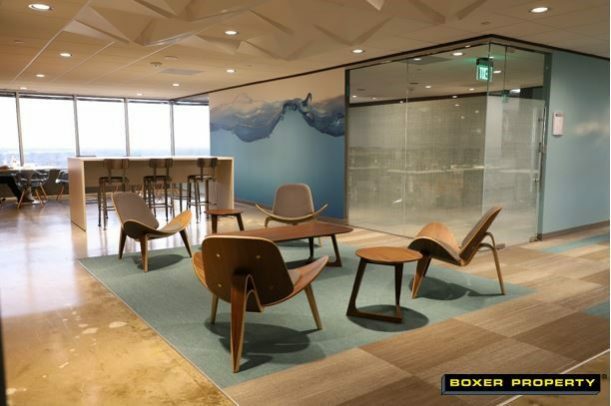 The project brings approximately 20,000 RSF of Boxer’s signature co-working/executive suites, Workstyle, to the 11th floor of the first tower. 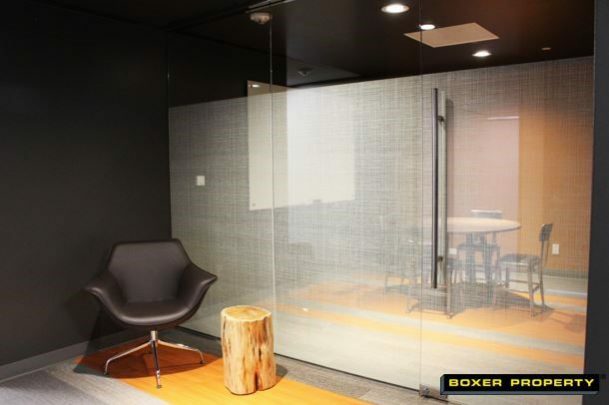 This marks the fourth Workstyle expansion at this location. 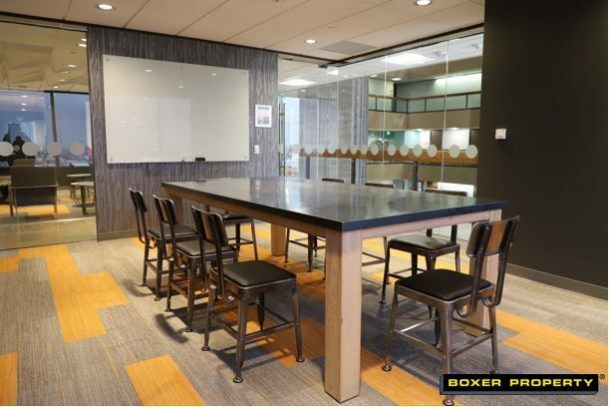 Boxer Workstyle collaborative centers feature attractive common areas including lounges, coffee bars, arcade centers and modern tenant conference facilities with contemporary high-end finishes. 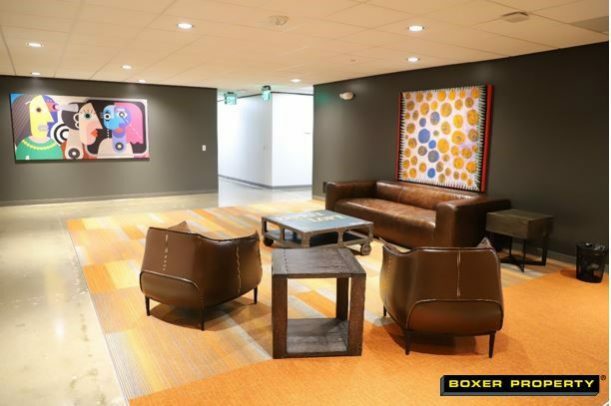 Acquired by Boxer Property in 2006, Arena Towers is comprised of two 20 & 21-floor office buildings with soaring atrium lobbies and plenty of amenities for tenants, including an on-site deli, day care center, sundry shop, 24-hour courtesy officers, and more. 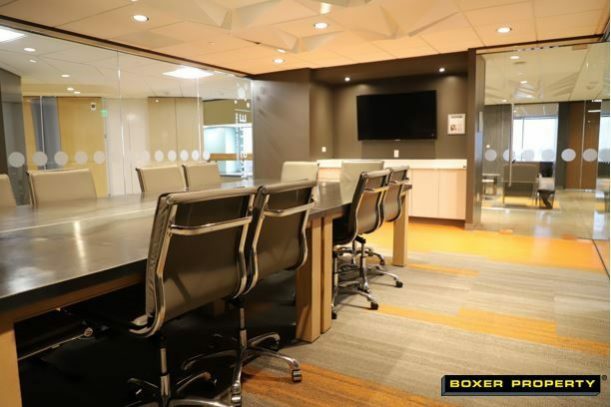 This professional office property provides garage parking with key card access, surveillance cameras, on-site maintenance, management & leasing. Schedule a Tour with the on-site leasing agents, Kirk Graham and Matt Staff. 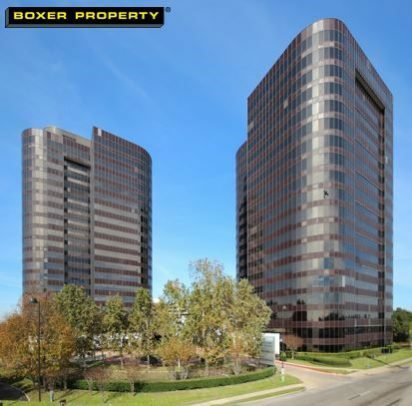 Arena Towers is conveniently located off US-59 South at the Bellaire Blvd exit.